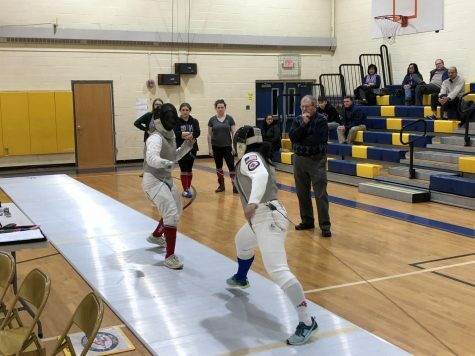 The West Essex wrestling team has had an extremely successful season so far, including victories from all of the athletes, helping the team progress into more competitive matches. The athletes are hoping to use their achievements to make it to the sectional championship and individually, down to Atlantic City for the state championship. West Essex tied a Essex County tournament record for most individual champions in a year with six on Jan. 18. Since the tournament was originated, no team has had more than six individual champions in a single season, so this was a large accomplishment for the team. In the finals of the county tournament, the six winning athletes were Ricky Cassidy, Mike Ruane, Darren Jones, Alex Jones, Luke Dignazio and Bardhyl Gashi. 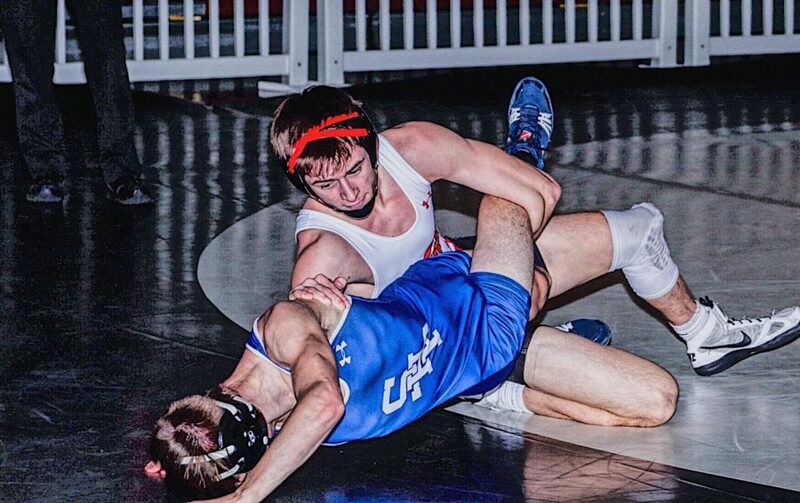 Each wrestler beat their opponent by a significant amount; the most notable victories being Ricky Cassidy with a win of 11-0 and Alex Jones with a pin in a 1:20. 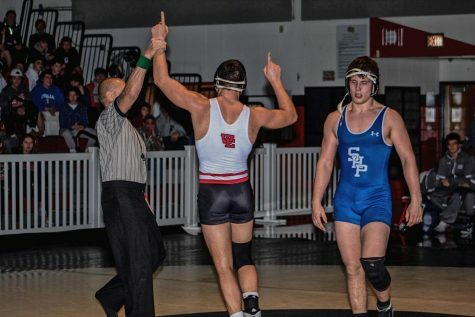 While these six victories were extremely notable, many other athletes also placed in the tournament, including freshman Mike Pescatore who got fifth place at 106 and senior captain Jon Bartley for fourth place at 145. Most recently, the team picked up a win against Nutley High School on Jan. 23 with a score of 59-12. Mike Pescatore, Jack Ruane, Peter Kenny, Luke Dignazio, Vasili Tsilionis and Bardhyl Gashi all pinned their opponents. Jon Bartley and Mike Ruane both won by decision, 9-5 and 9-3, while Darren Jones won by a technical fall of 16-0. As the season progresses, the athletes are planning on using their victories so far to advance them further into the championships. Senior night is Feb. 1 when they go up against Elmwood Park, and they will compete in the North 2 Group 3 sectional tournament on Feb 4.